Before joining a website, make sure that it is a licensed website with proper certification. Read the reviews and testimonials before you start playing. Most times, the reviews shared by experts are unbiased. Genuine rummy websites alsodisplay the Random Number Generator (RNG) certification for the viewers. Ensure that the site has an SSL encryption to keep your financial details secure when you add them.Read the terms and conditions of the website to ensure that it is SSL compliant. Always check if the website has a safe and secure payment gateway. 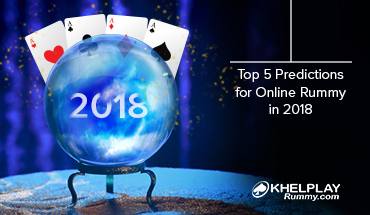 Renowned and reliable rummy sites integrate a secure payment gateway, while also giving multiple payment options for players to make payments – either through debit or credit cards or online transfers. 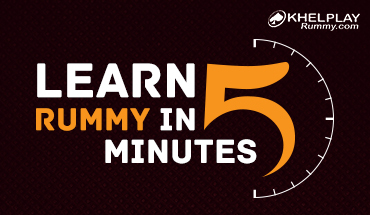 For many players who play online rummy, the motivation to play comes from winning cash. The PCI (Payment Card Industry) Compliance makes sure that all your monetary transactions are safe and secure. Genuine rummy sites in India have a large user base. 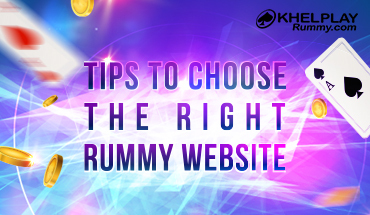 Good traffic is a must for making a rummy website worth visiting. The number of registered users, active players and things like official social media pages and mobile app downloads are indicators that the website is reliable. So select the site with a huge user base. The major rummy sites allow you to register for free and also offers options for playing for free and with cash. So why go to a site that takes payment, go for the one that lets you join for free. Also, the registration process should be simple. Go for the rummy sites that do not involve cumbersome registration process. Like other sites involving money, rummy sites too must provide a superior customer support by means of call, email, and chat facility. So whenever you have any issues regarding gameplay, payments or withdrawals, a good customer support team will resolve your issues. Offering diverse variants of the game is another feature that adds to the gaming experience of users. Some players prefer a single type of variant while others try their luck with all the variants. So to cater to wider preferences, a rummy website should have all the different variants. Innovative themes, engaging features, lag-free operation, and different style of tables makes the game more interesting for the players. Plus, the site should have a user-friendly interface that makes for seamless navigation. As a must-have to attract viewers, the site should have exclusive promotions and rewards. Joining bonuses are also a great way to entice more players and hence should be considered before joining a rummy website. 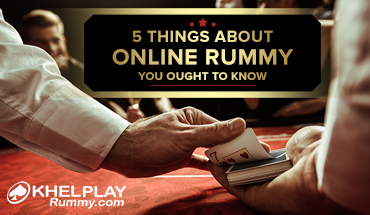 Many popular rummy sites have blogs, videos, and tutorials that help the players to ace the game of rummy. Watching these videos and reading these write-ups will help you play and win cash while motivating you to perform better.